Good morning my crafty friends! Beth from Beth's Beauties here with you today. 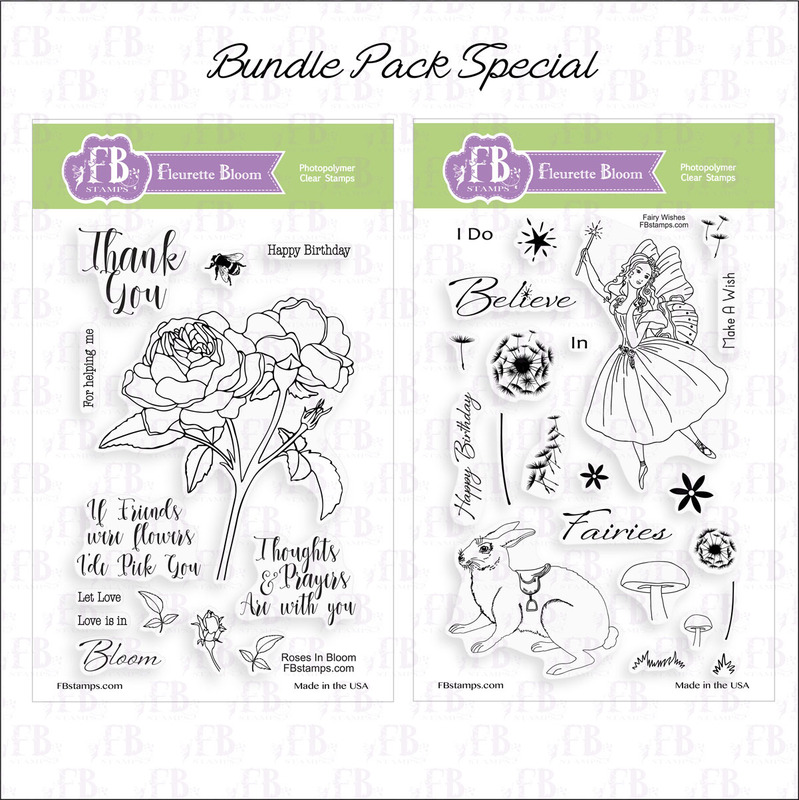 I am so happy to be guest designing for Fleurette Bloom again today! 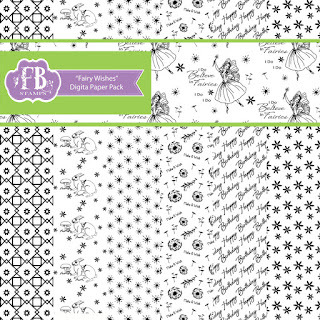 She has some great SVG files and clear stamps. Make sure you check them out! 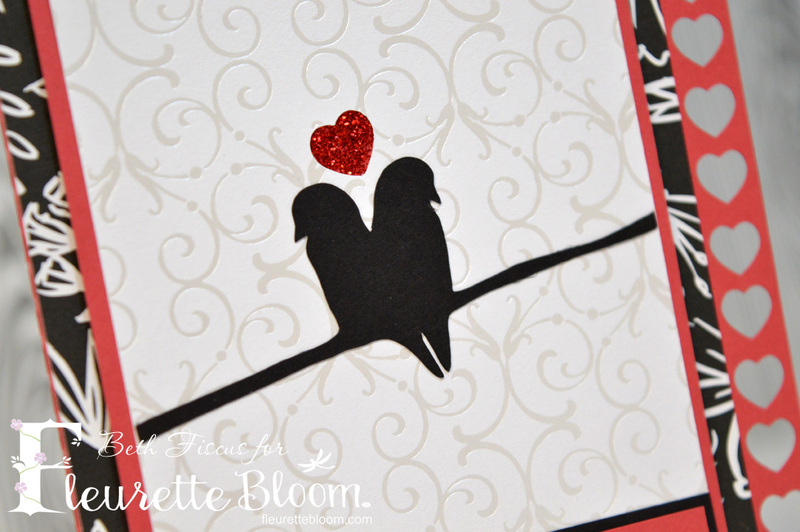 I made a card using her Valentine Be Mine kit. 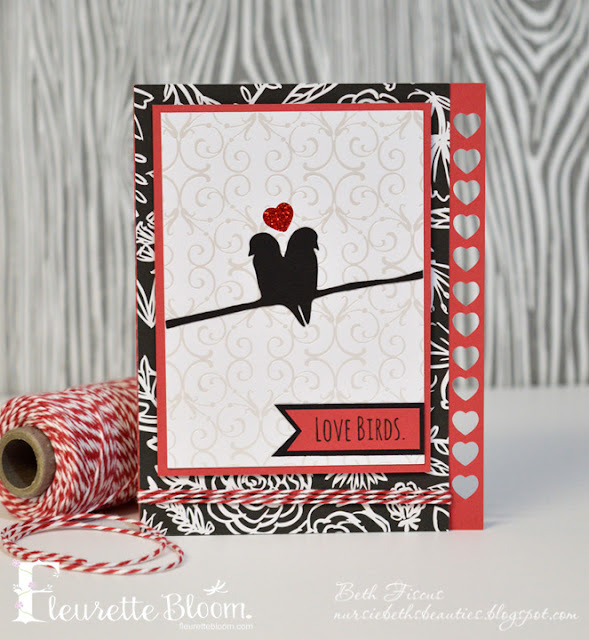 I used papers from DCWV's Jet Black and DIY Wedding stacks as well as red cardstock from Recollections. That little heart cut out is embellished with red stickles. Isn't that bird silhouette so pretty?! I finished it off with a hand cut banner for the sentiment stamp and Cranberry Trendy Twine wrapped around the bottom. 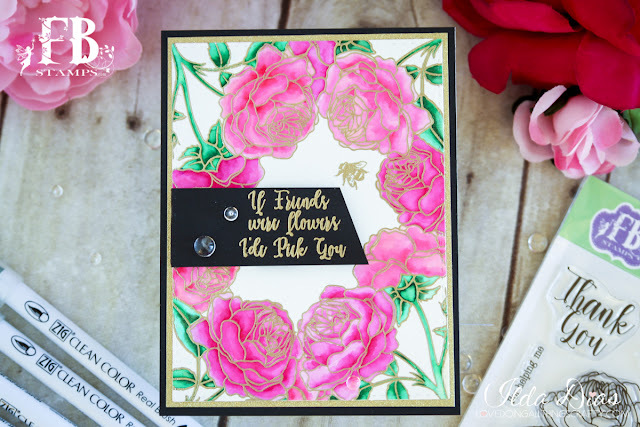 The best part is this card will work for the upcoming Valentine's Day holiday but can also be used for weddings or anniversaries. they are sure to bring a sparkle to you eye. I had a blast creating this Make A Wish Fairy card with our new "Fairy Wishes" Foil Its, it was so fast and easy :) I couldn't wait to share it with you. 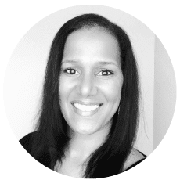 It's me, Ilda from the DT taking over Fleurette's Blog. 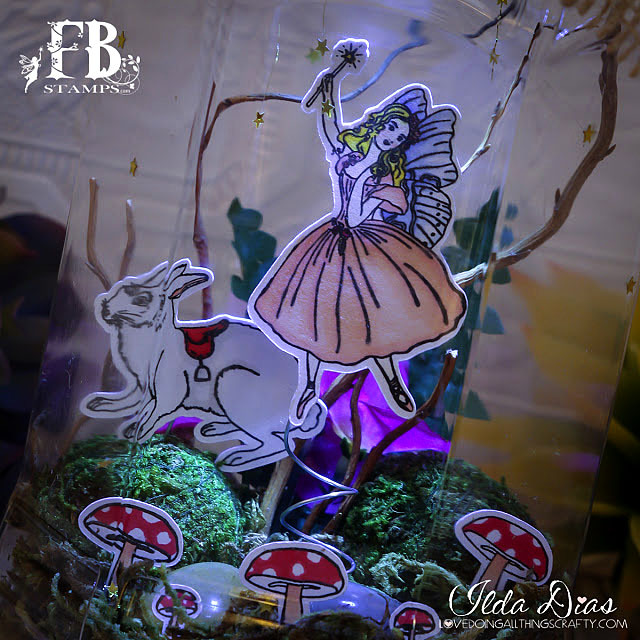 Hope this project has inspired you to step out of your stamping comfort zone and create something unique, maybe even make a terrarium of your own. With a little imagination everything is possible! Thanks for coming by! Today I'm showcasing a stamp from the new release by FBStamps. Once again, a super cute release and great images! Nice job, F! 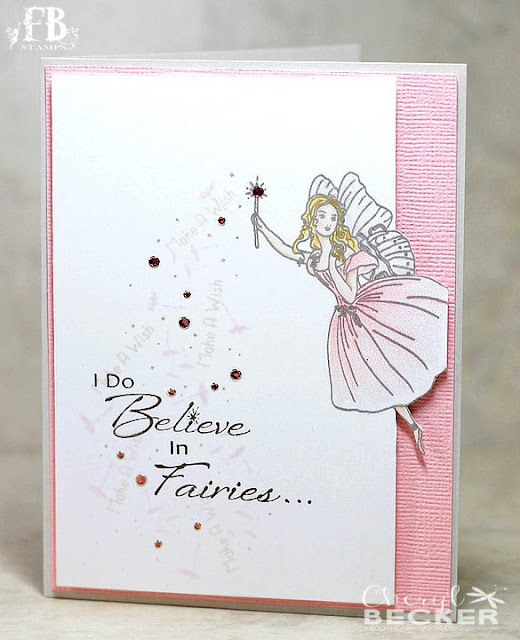 I chose to use the cute fairy stamp in my card today. I stamped her a bit off the edge and then cut down to her, and then around her. I colored her using my Prismacolor pencils in a very soft pink. I then added a bit of Wink of Stella to her dress and wings. 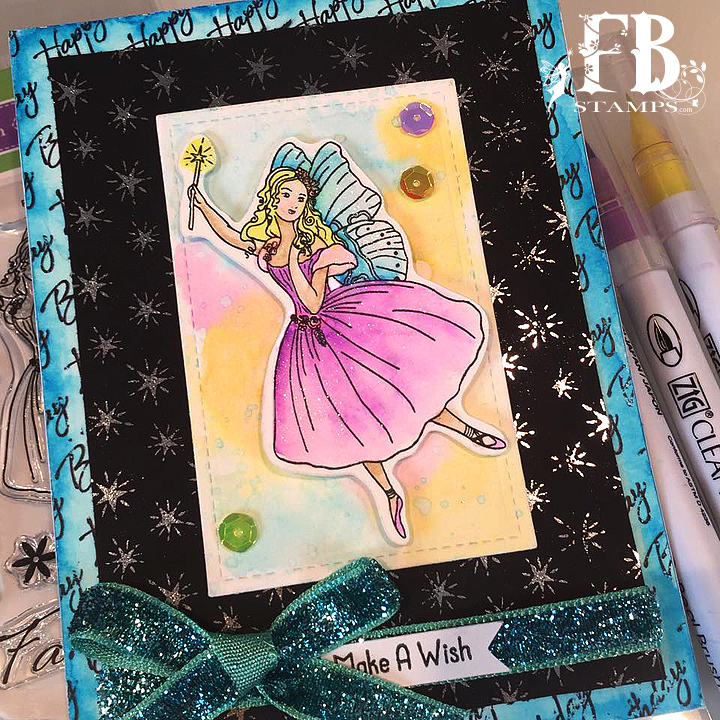 After stamping her, I added the Make A Wish stamp in that same set. As if it were falling from her wand. I also stamped many of the dandelion bits, flying in many directions. Then I took my Sakura glitter pen and dotted lots of tiny "sparkle" also falling from her wand. The front panel was then foam mounted to the pink cardstock. And the entire front, on to a soft gray card base. I then took a few of the stamps and stamped out the sentiment. I added the dot, dot, dot because I carried over to the inside. It is so hard to capture the amazing glitter on this front, but it is so beautiful! 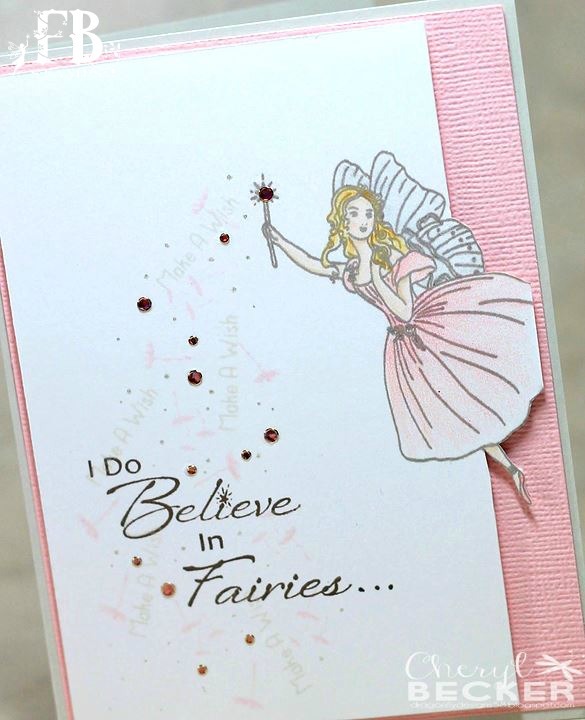 I also added a few tiny holographic stickers in pink. 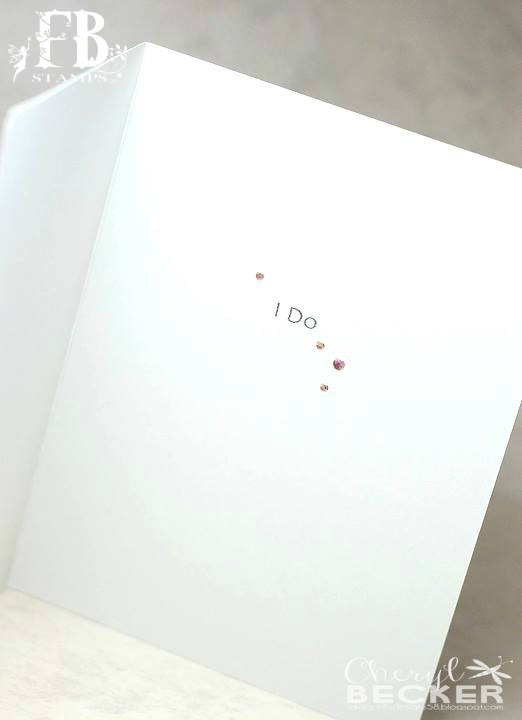 And so the inside...I do! I do believe in fairies, I do! Fun, right?! I thought so anyway. And then a few more of the sparkly stickers. I hope you like what I came up with. 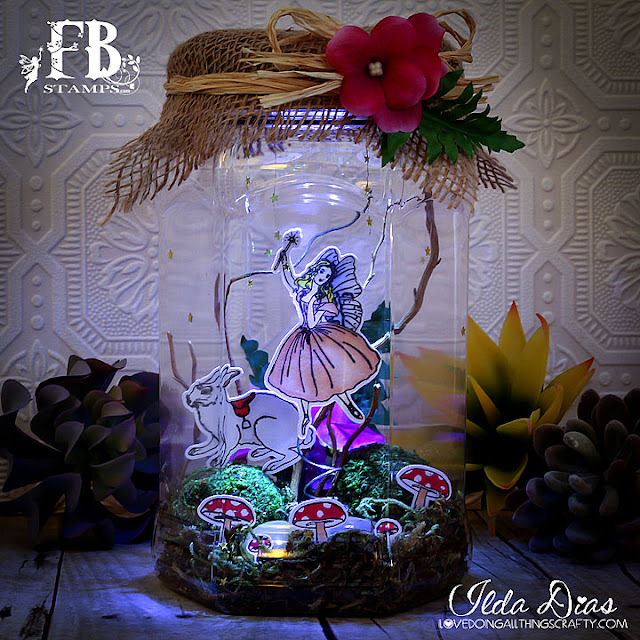 Head over to FBStamps and check out this release, and all the previous releases. I know you'll love what you see! 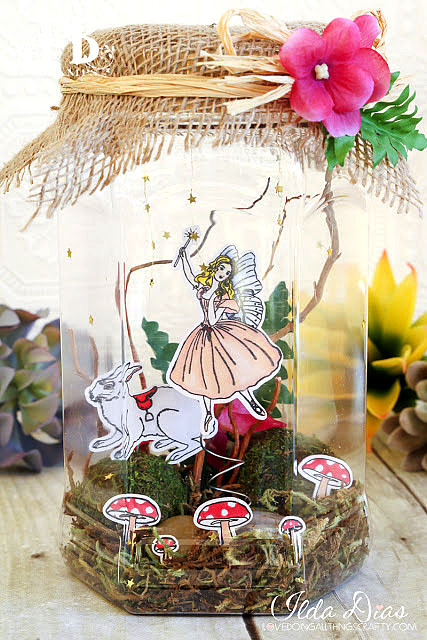 Get out some of your crafting toys and get your craft on! 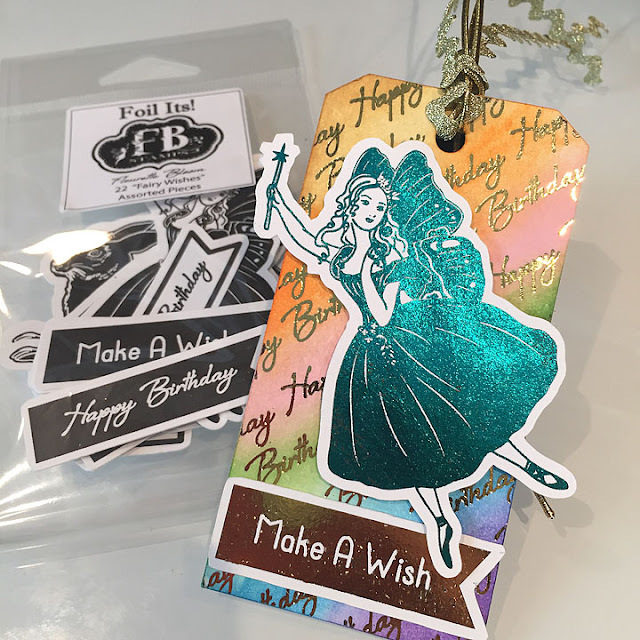 Watch video to see how to Deco Foil using stamps! 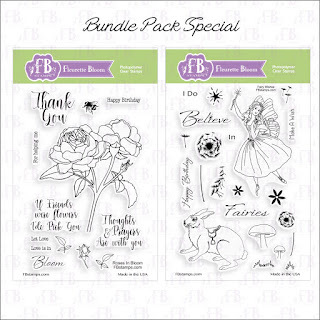 Roses In Bloom also available in a bundle pack special for a limited time. 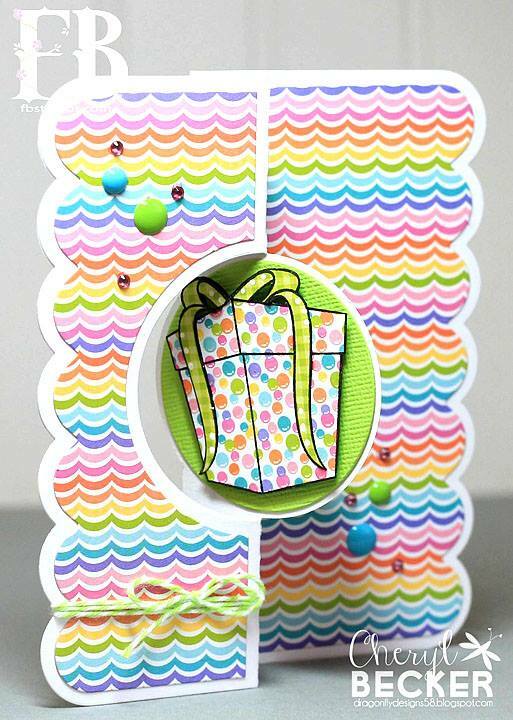 I will have a links to all the supplies I used over on my blog and in the video description. 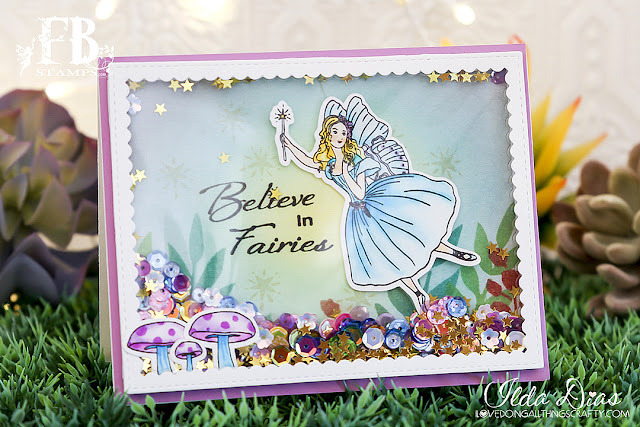 Hi Fleurette here on the blog today :) Sharing a whimsical, dreamy fairy card I created live on Periscope with our new Fairy Wishes stamp set and coordinating digi papers! 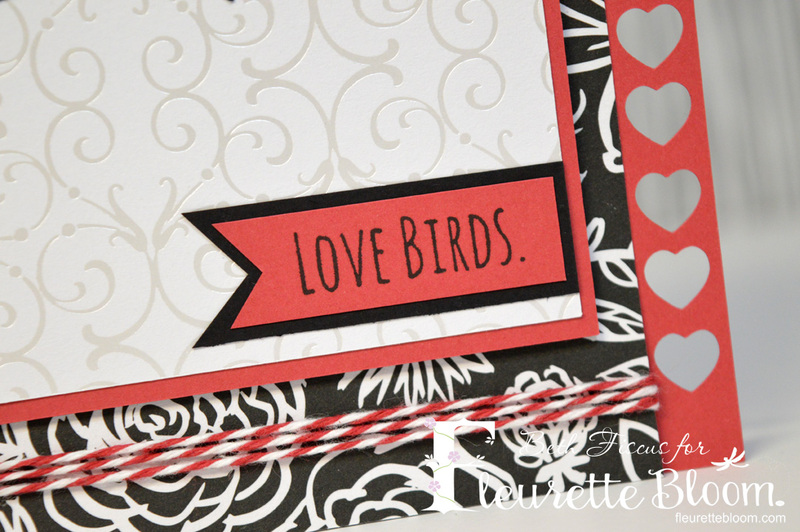 I had a blast making this one, so easy to put together now that we have papers that work seamlessly with our stamps! You can see exactly how I made this card, by watching the replay video just click the link below. I've been a bit off in my crafting, lol. Wanna know why? 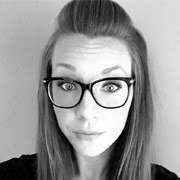 My daughter had a new baby and she is now back to work...that means I'm back to work as well! Taking care of this precious baby. Cuts in on my crafting time, lol. So anyway, I have a new card post for you today. 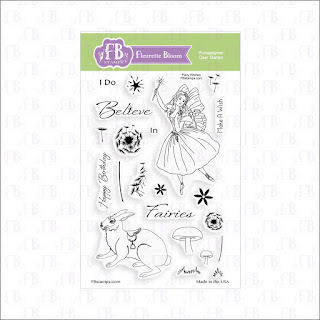 I'm using stamps from the latest release by FBStamps. So many cute images! Make sure you go look after reading this post. I took a set of Sizzix card dies I have and then cut a couple circles to fit. 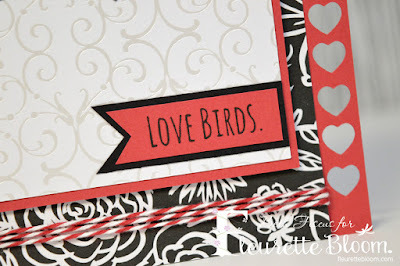 Then I stamped the largest gift stamp onto the patterned paper...two different prints. I hand cut the entire image from one and just the ribbon from the other. Then glued the ribbon on to the other piece. Foam mounted that to the green circle. I then took the sentiment "Happy Birthday" and stamped it onto the other green circle. I took a couple of the stars and stamped those as well. 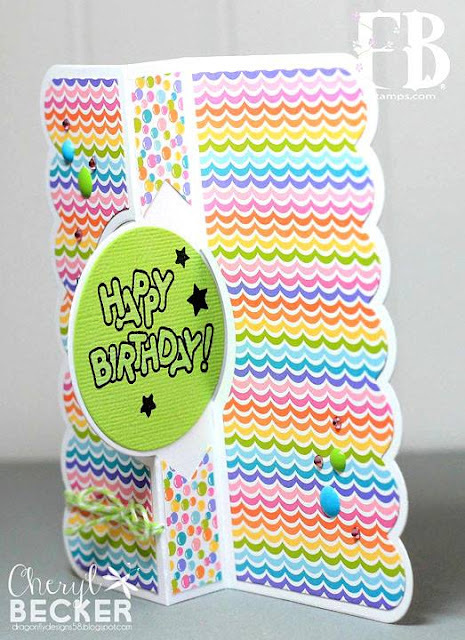 For the strip down the center of the card, I measured and cut patterned paper to fit and cut banner ends. Glued those down to break up all that white space. I went through my stash of enamel dots and gem stones and added a few scattered around. I also took a bit of twine and wrapped a bit around the front section and tied a small bow. Finished it off nicely. So, there you have it. Quite easy really, by using the card die. Makes you look like a rock star, lol. 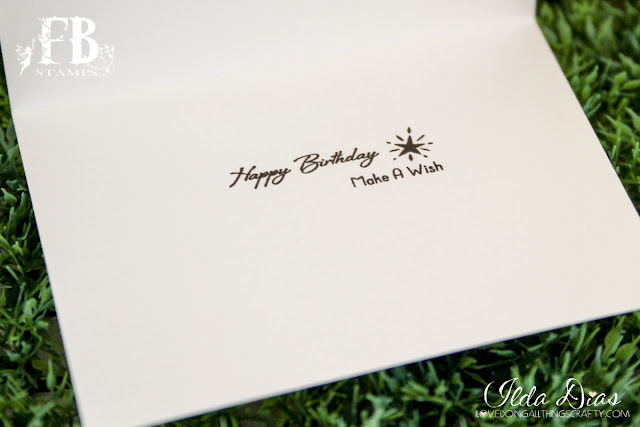 There is ample space for writing your note on the back flap of the card. All links will be provided for the items used. 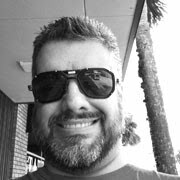 Thanks for stopping by and checking out some new products. 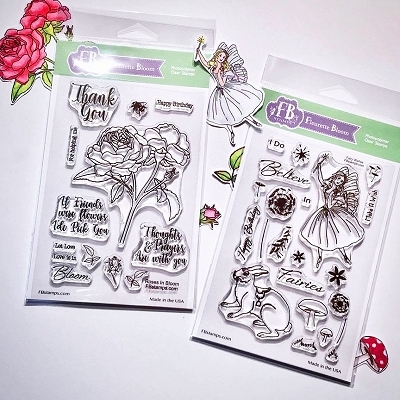 Head over to FBStamps and see all her new release as well as past. Get out your toys and get your craft on!